The Friends of Friendship Park is made up of individuals and organizations working to create unrestricted access for the public to this iconic cross-border meeting place. 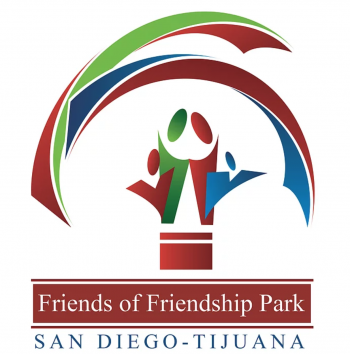 Friendship Park is located on the coast at the SD/Tijuana border with a plaza that encircles the historic bi-national monument, some bi-national garden circles of native plants, and a shared beach. Our coalition advocates on behalf of the many families who depend on Friendship Park to see their loved ones. We’re working on building a truly bi-national park to reflect a priority of cross-border friendship and collaboration as a means of security and a better future for the region and beyond.